On Tuesday, Truth in Politics (TIP) launched an eight-week multi-market media campaign highlighting Louisiana’s recent drops in several national rankings and how Gov. John Bel Edwards’ failed policies and lack of leadership have contributed to the declines. The campaign, titled “Oh Baby! Louisiana has a problem,” consists of a 30-second television advertisement, which will appear in several markets across Louisiana, as well as other versions of the advertisement distributed through social media. 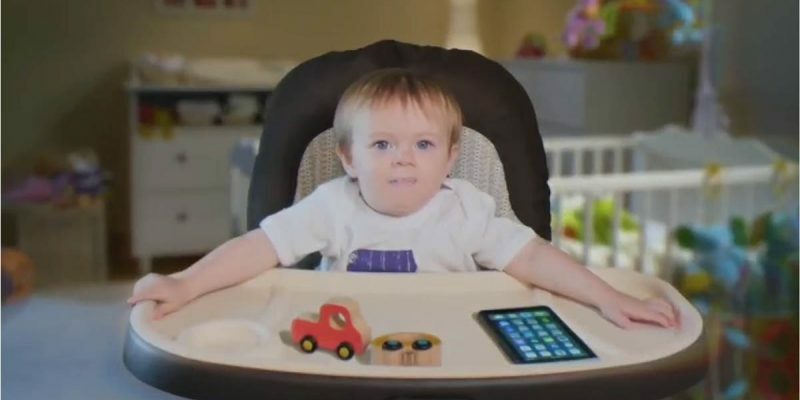 The video opens with a baby in a high chair holding up what appears to be a copy of the recent U.S. News & World Report, which ranked Louisiana as the worst state in the country for the second year in a row due to a number of factors, including crime, quality of life and fiscal stability, among others. The end of the video prompts Louisiana viewers understanding the need for a change in leadership in the state to visit TruthInPolitics.com to stay informed. This is the third large-scale multimedia campaign undertaken by Truth in Politics. Previously, Truth in Politics launched a campaign which helped bring about the defeat of Gov. Edwards’ ill-conceived Commercial Activities Tax (CAT). The organization also launched a campaign in 2017 in which the voters of Louisiana penned a breakup letter with Gov. Edwards. The campaign achieved notoriety and wide visibility amongst Louisiana residents. Founded in March 2017 by community leaders from across Louisiana, TIP is the leading voice in the state for exposing poor policy decisions in Louisiana and how they hurt the state’s economy. Recently, the nonprofit organization has implemented education campaigns highlighting the failures of Louisiana government’s flood recovery efforts, as well as the trial lawyer shakedown of energy companies in the state. Visit TruthInPolitics.com for more information and updates, and follow the organization on Facebook at facebook.com/TruthInPoliticsLouisiana or on Twitter at twitter.com/TruthInPolLA. Next Article BRIGGS: Is The Austin Chalk Louisiana’s Golden Egg?